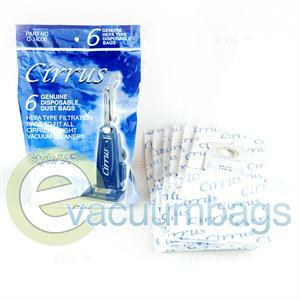 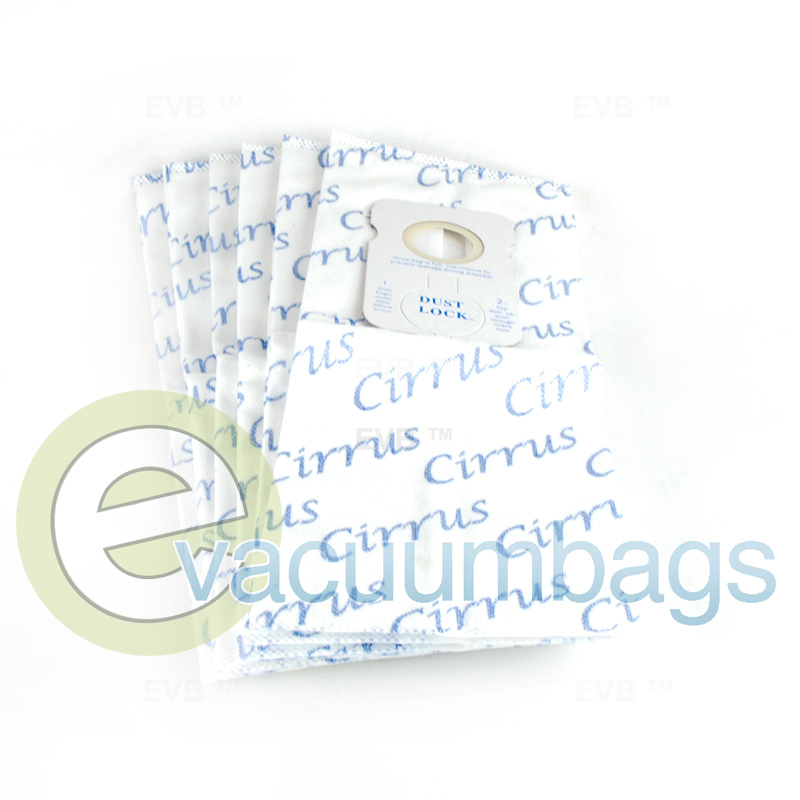 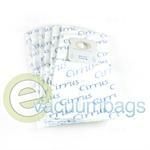 Genuine Cirrus Style A HEPA vacuum bags, designed to fit all Cirrus upright vacuum cleaners using style A bags. 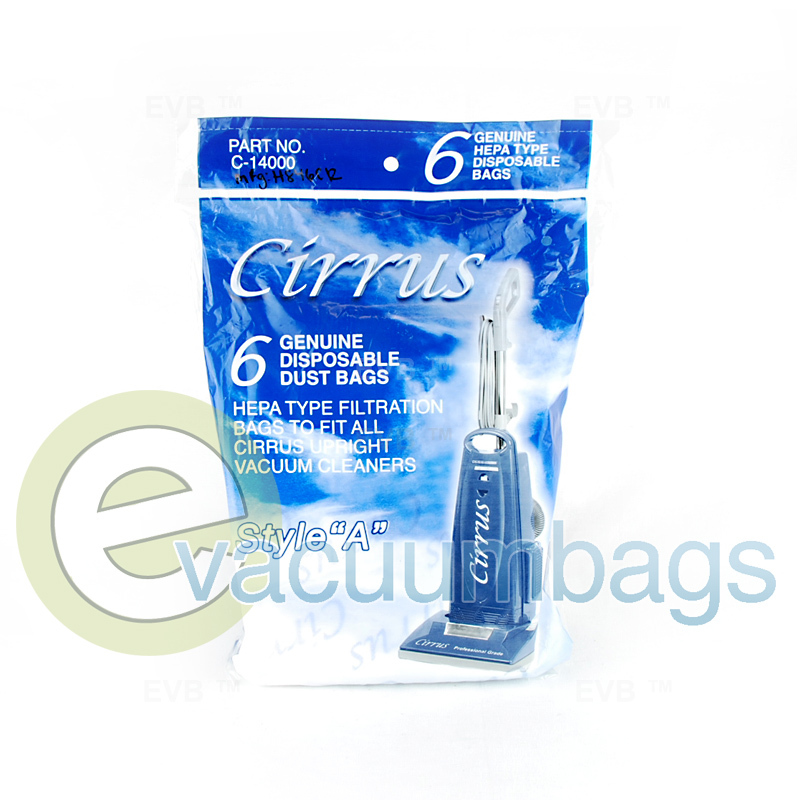 Cirrus HEPA bags trap sub-micron particles and maintain higher airflow throughout the vacuum. This doubles the bags capacity and maximizes filtration levels throughout your cleaning system. 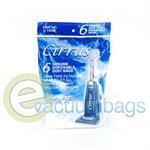 Package contains 6 vacuum bags.